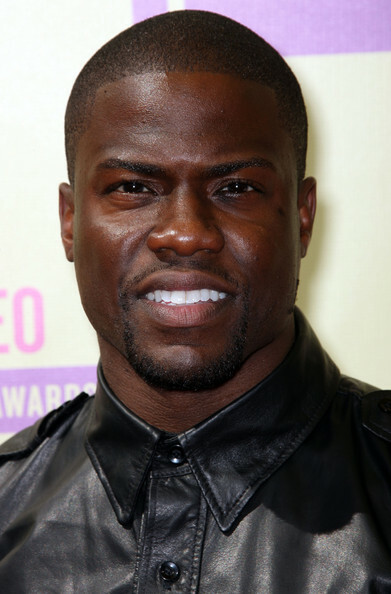 *Universal has set a January 17, 2014 release date for the comedy “Ride Along,” starring Kevin Hart and Ice Cube and directed by Tim Story (“Think Like A Man”). Described as sort of a comedic version of “Training Day,” the story follows a risk-averse second-grade teacher (Hart) who plans on marrying the girl of his dreams, but first must impress her over-protective brother (Cube), an undercover police officer. The seasoned cop takes his future brother-in-law on an overnight shift, and leads to Hart getting embroiled in Cube’s latest case. John Leguizamo, Tika Sumpter, Bryan Callen and Jay Pharoah also star. So far, the movie has the Martin Luther King holiday weekend to itself. The project is being produced by Cube and his CubeVision partner Matt Alvarez, as well as Larry Brezner and William Packer.